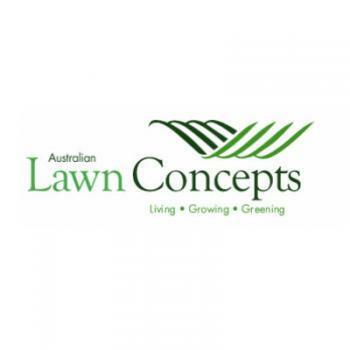 Australian Lawn Concepts is an Accredited Turf Supplier. We have made our name over the last 15 years by providing the best quality lawn and turf in the region. we offer different types of Turf, Installation, Preparation and Landscaping Supplies all around Brisbane, Gold Coast, Ipswich and Sunshine Coast.